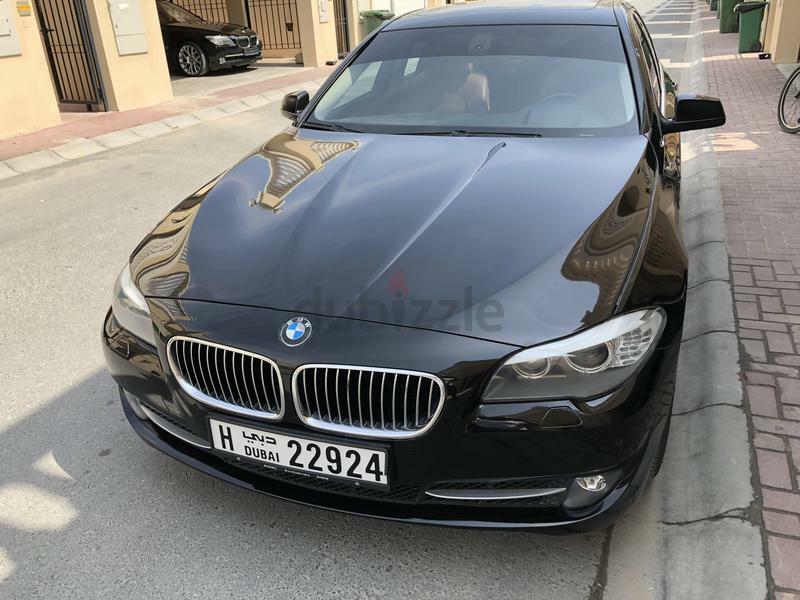 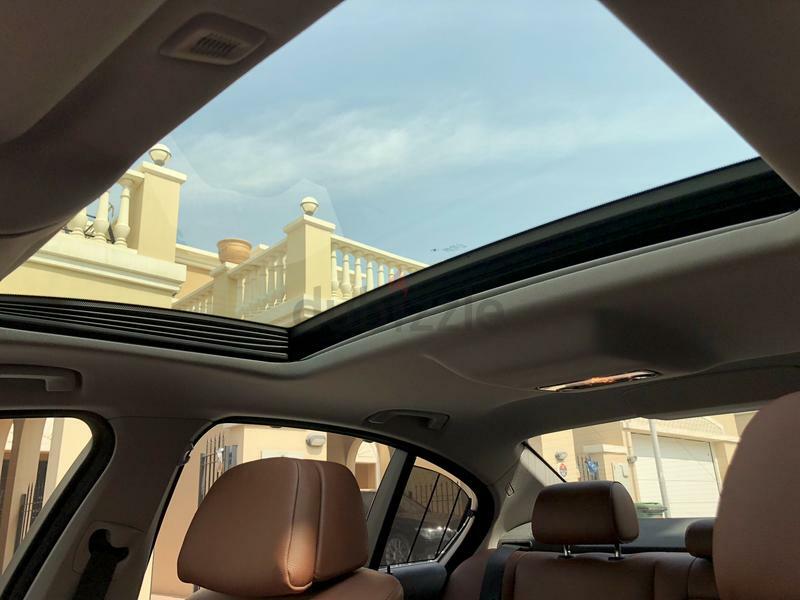 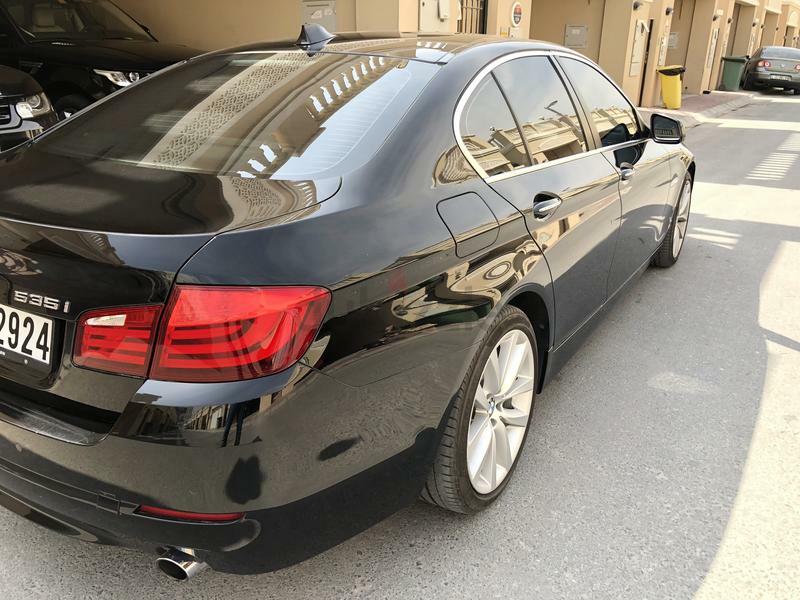 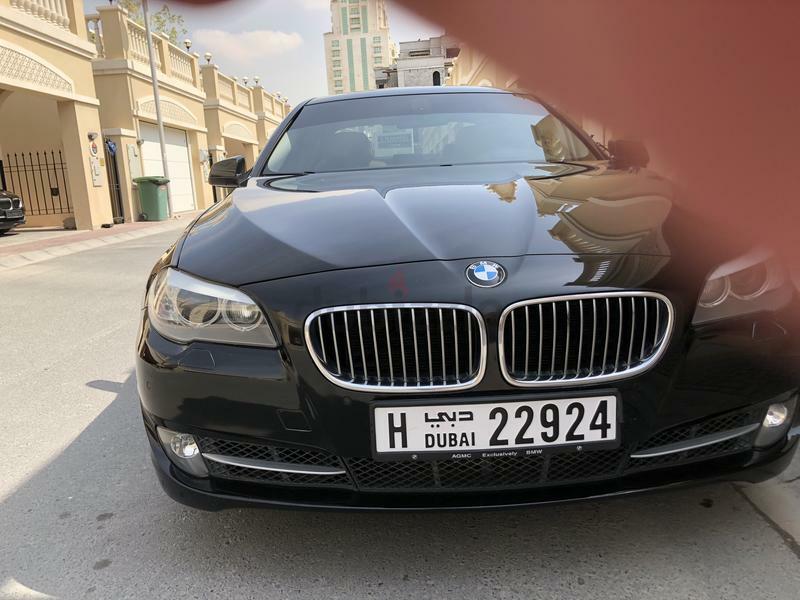 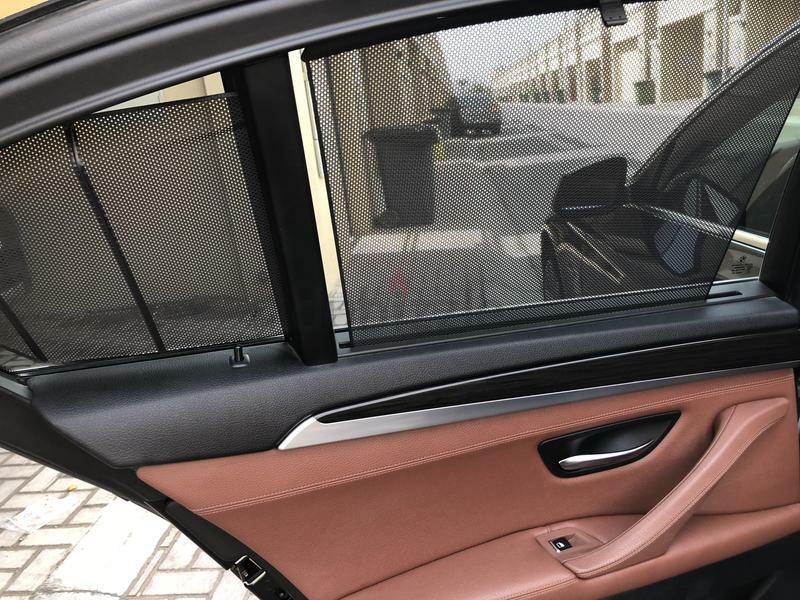 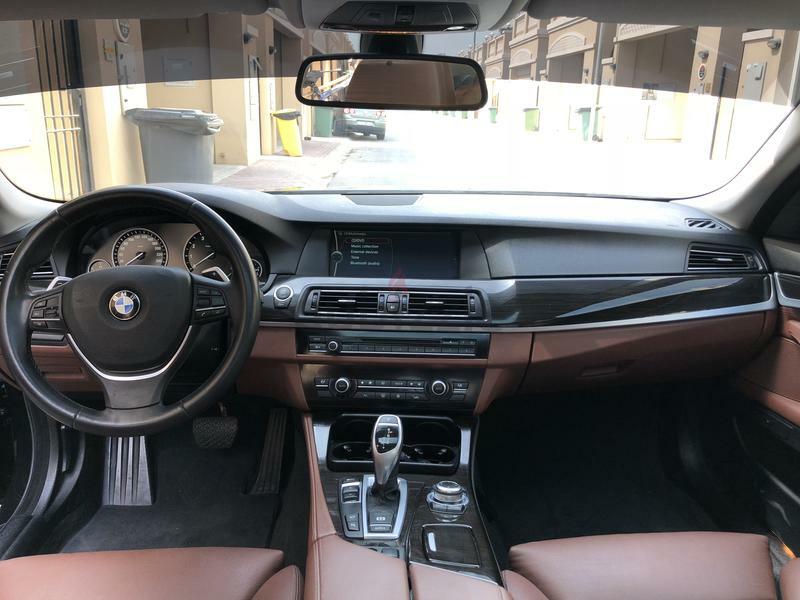 dubizzle Dubai | 5-Series: Bmw 535 full option , zero accident no paint at all well maintained. 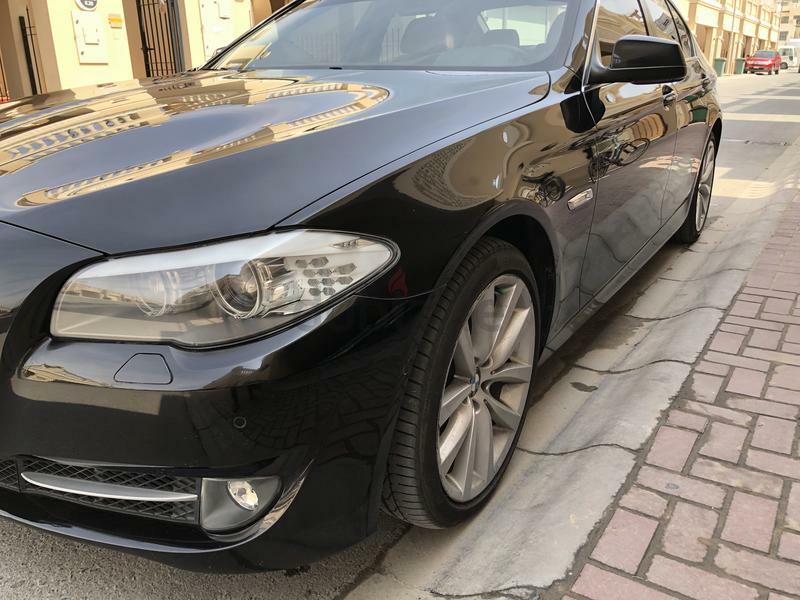 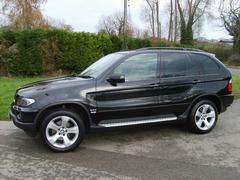 Bmw 535 full option , zero accident no paint at all well maintained. 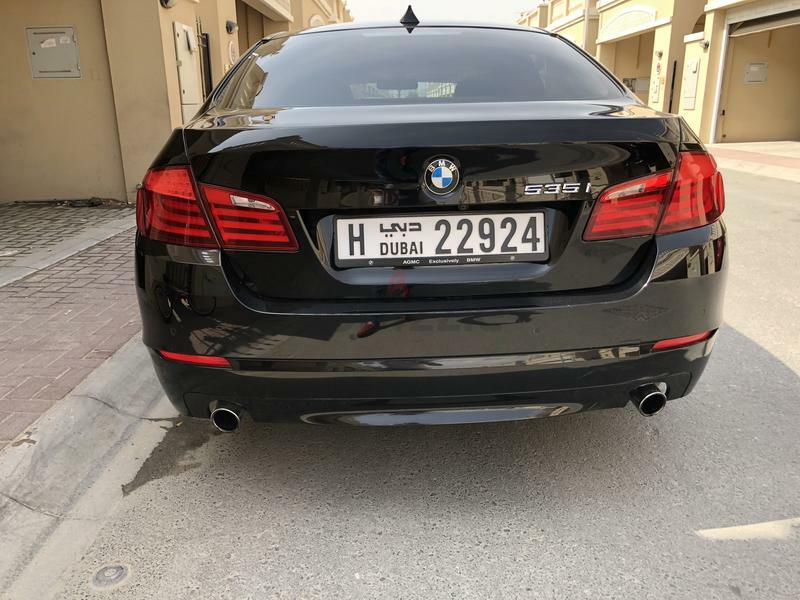 Excellent condition, no accident no paint , full service history till 116000 at dealer , new tires , full option , pls serious people to call or WhatsApp .